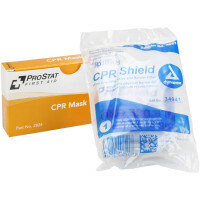 As the need to administer CPR arises without warning and requires prompt attention, having the supplies to perform the life saving skill is important. 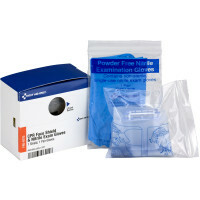 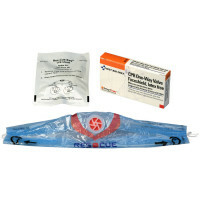 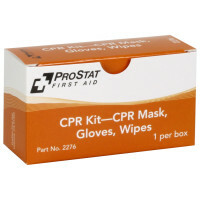 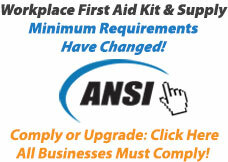 Many OSHA and ANSI unitized kits have CPR supplies such as a mask and gloves for this very reason. 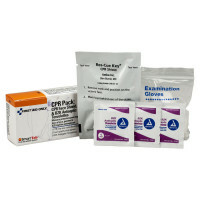 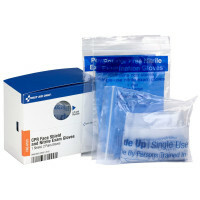 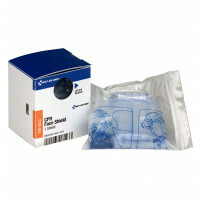 Understandably, these are one-time use products and need to be replaced once used - Our CPR product unitized refills are perfect for restocking your kit!